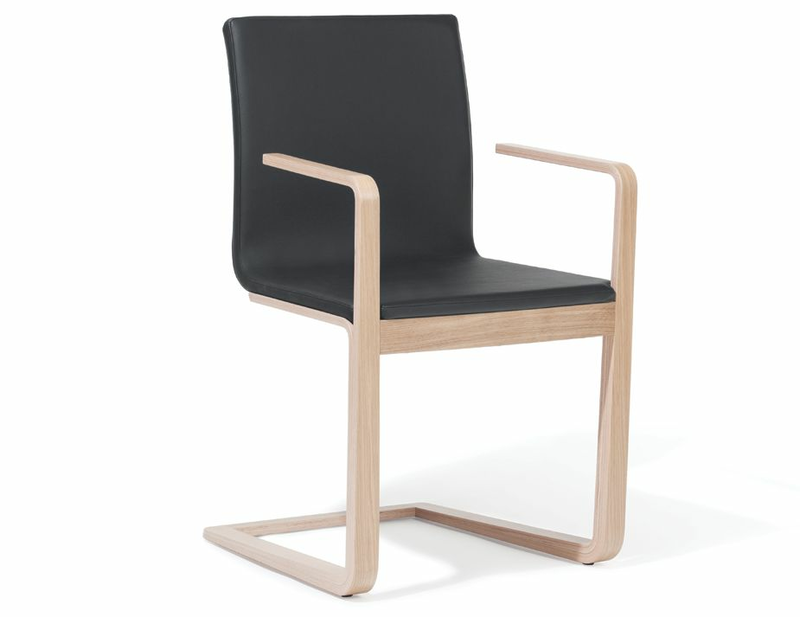 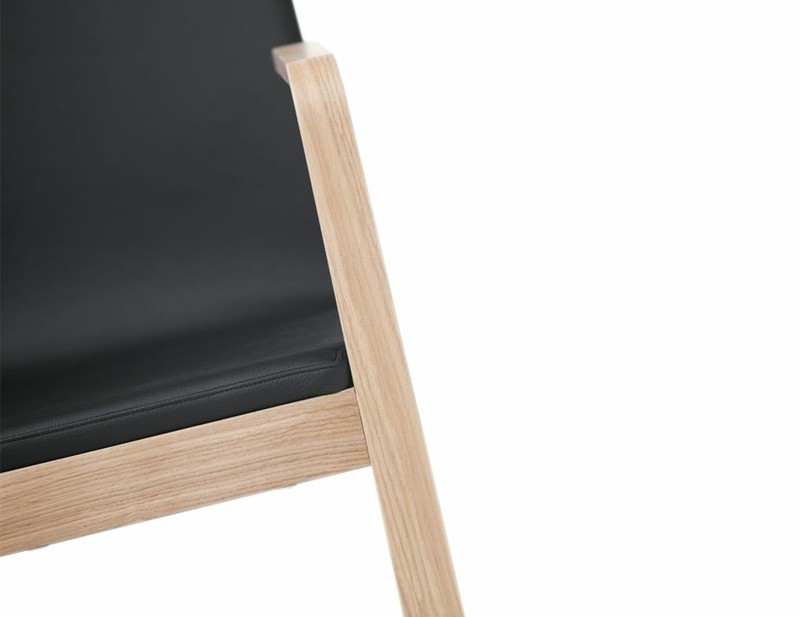 The Mojo modern dining chair boasts an all Oak wood sled style base imparting this timber chair with a sleek modern look and a subtle, pleasant rocking motion. 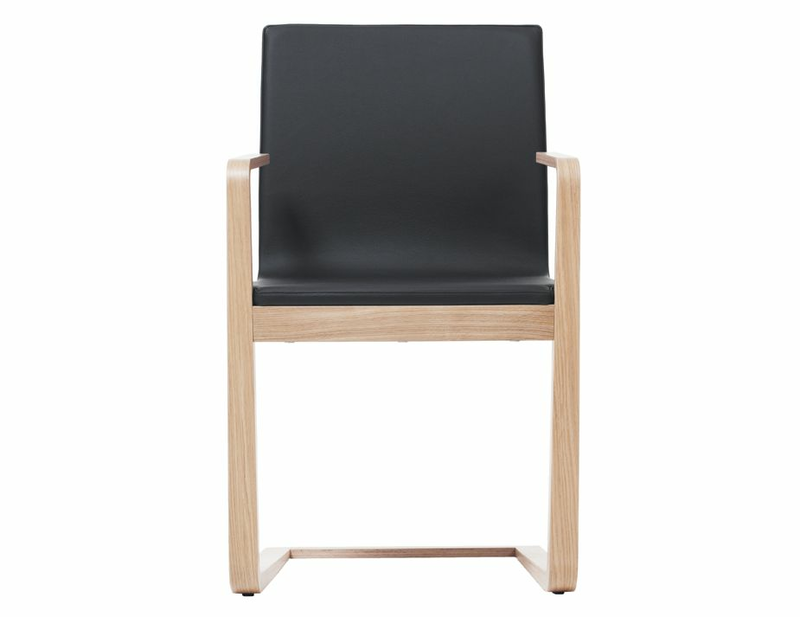 A black leather upholstered seat and back add the finishing touches on this inspiring modern dining chair. Created by Michal Riabic and manufactured by TON CZ, this wooden dining chair is a high quality, lasting piece of fine wood furniture. 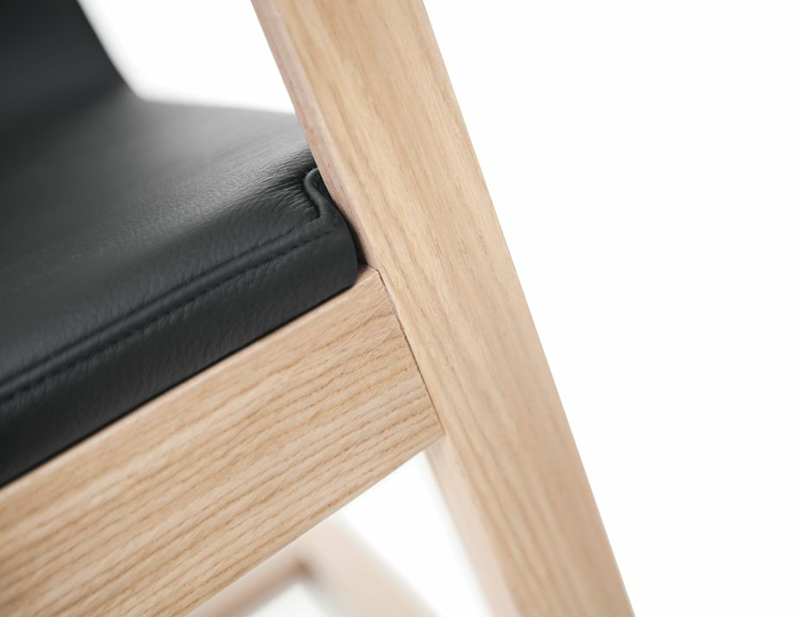 TON CZ is a highly skilled European furniture manufacture that has crafted highly sought after wood furniture pieces for well over 100 years. 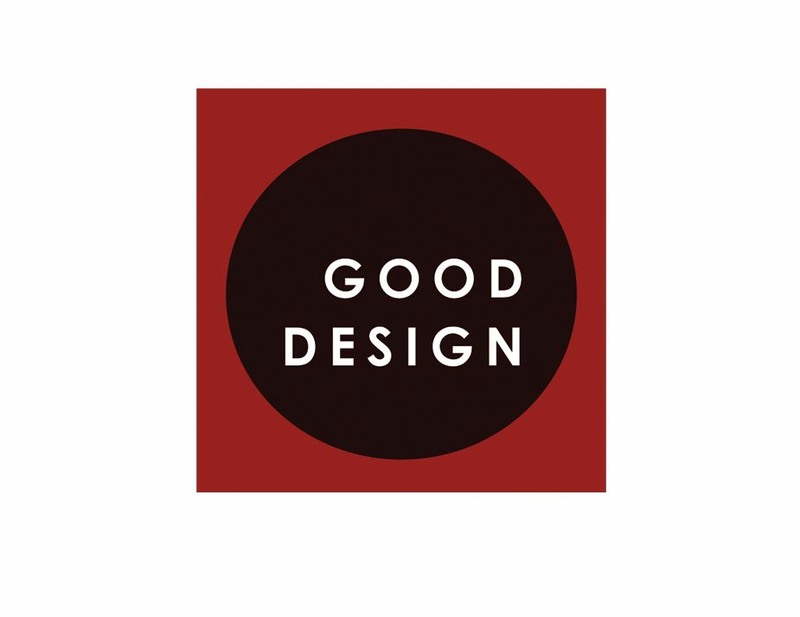 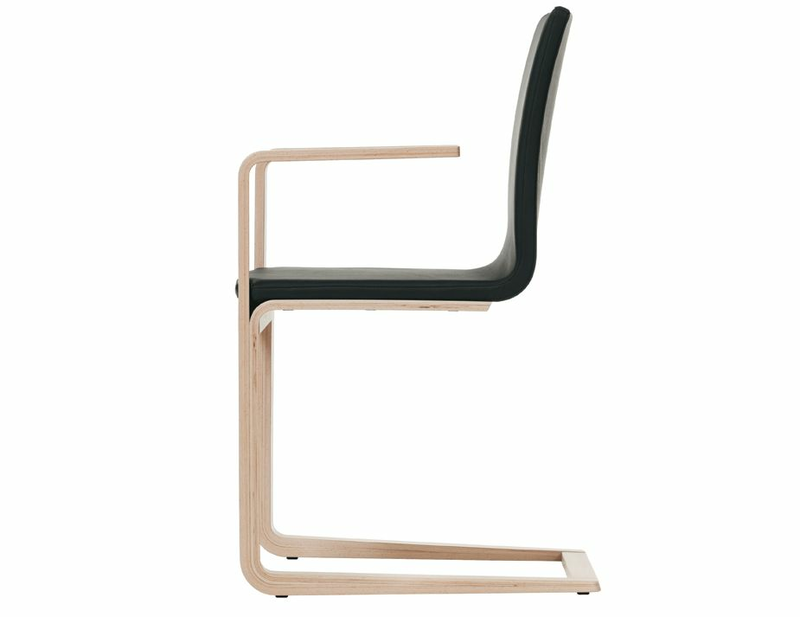 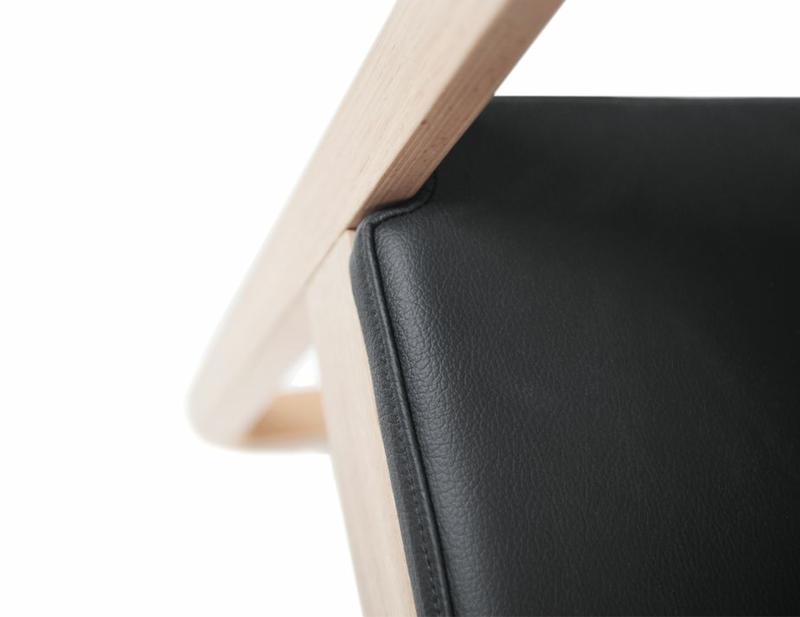 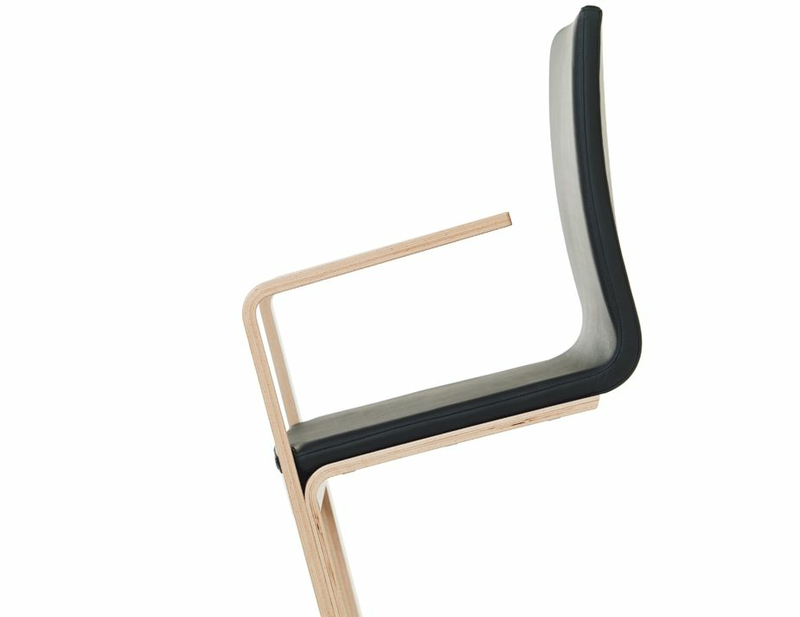 The Mojo designer timber chair is created in the same European factory that has bent wood for Michael Thonet, a factory that has withstood several political systems, two world wars and multiple owners. Now Michal Riabic, respected furniture designer, carries on the legacy of bentwood furniture including pieces like the Mojo oak designer dining chair in black leather, that offer a current day twist on an old world classic style. Pair Riabic’s Mojo black leather and natural oak dining chair around your glass topped dining table or a natural finished oak table for a consistent, modern designer dining area look. 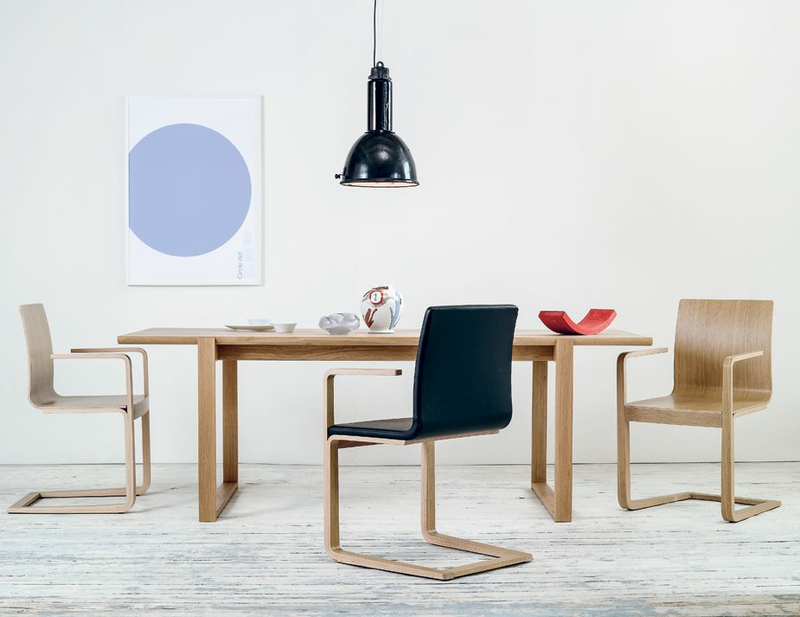 Our Delta dining table in oak wood looks awesome with the Mojo chairs, pull both together for a look that could have come straight out of a design magazine.